Dennis graduated from Columbia College and, soon after, served a tour of duty in Vietnam. After being honorably discharged from the U.S. Army, he entered the financial services industry. 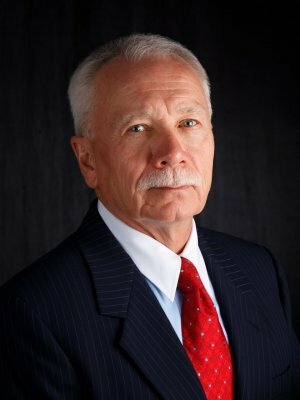 Dennis has over 35 years of experience in financial services and is a Chartered Financial Consultant (ChFC). Dennis is the co-founder and CEO of OMNI Financial Services and OMNI Resource Group. He is highly involved in helping the firm's clients reach their goals. He is one of Florida's foremost experts in the area of business planning. His specialty is consulting with business owners to help them develop strategies to grow their businesses, become more efficient and increase their profits. He also helps business owners protect their businesses and turn them into income streams in retirement. Away from the office, his primary passions are cycling and spending time with his family.